There is a process that is called "Zygote". This is the heart of the Android runtime. Every application is started as a copy ("fork") of it. This process is started by an /init.rc script when the phone is booted. The process start is done with /system/bin/app_process, which loads the needed classes and invokes the initialization methods. This is where Xposed comes into play. When you install the framework, an extended app_process executable is copied to /system/bin. This extended startup process adds an additional jar to the classpath and calls methods from there at certain places. For instance, just after the VM has been created, even before the main method of Zygote has been called. And inside that method, we are part of Zygote and can act in its context. The jar is located at /data/data/de.robv.android.xposed.installer/bin/XposedBridge.jar and its source code can be found here. Looking at the class XposedBridge, you can see the main method. This is what I wrote about above, this gets called in the very beginning of the process. Some initializations are done there and also the modules are loaded. I have couple of app on playstore . 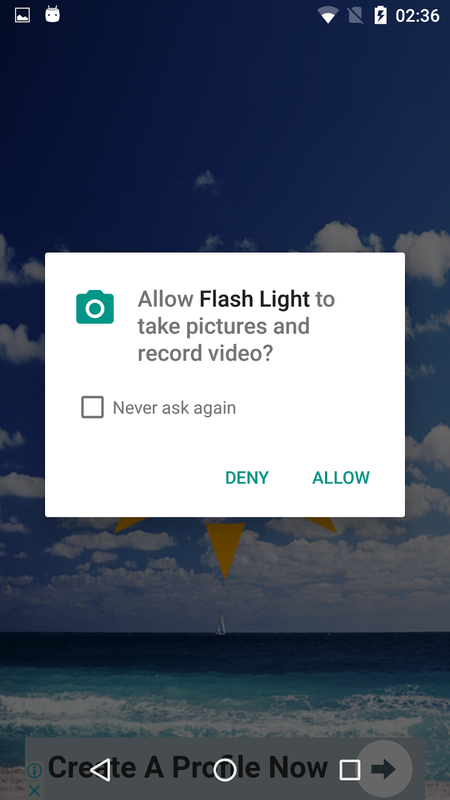 I am going to use FlashLight to demonstrate Xposed module. Create a normal Android app. Add following extra meta data in the apps manifest file. 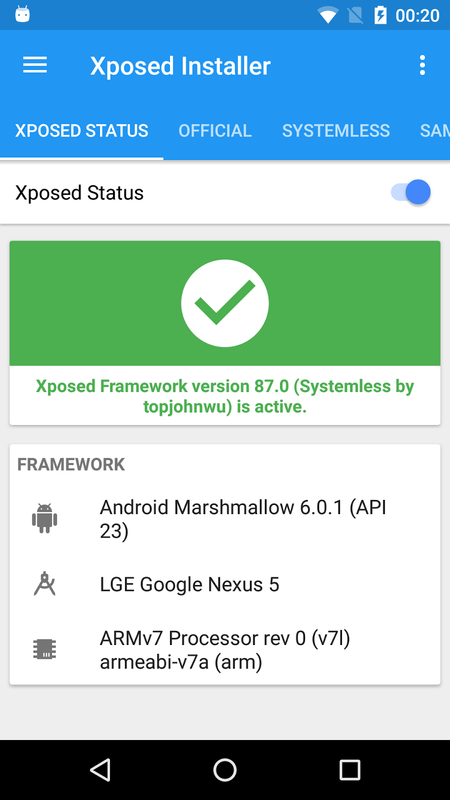 This is how xposed installer app knows your apk is a xposed module. NOTE : Here we have used XC_MethodHook as callback so that we can execute methods before and after original method is executed. Other alternative is to replace the original method entirely - original hooked method will never get executed. XC_MethodHook : Callback class for method hooks. Usually, anonymous subclasses of this class are created which override beforeHookedMethod(XC_MethodHook.MethodHookParam) and/or afterHookedMethod(XC_MethodHook.MethodHookParam). XC_MethodReplacement : A special case of XC_MethodHook which completely replaces the original method. 1st one just provides you the hooks to execute methods before and after original method where as 2nd one replaces it completely. 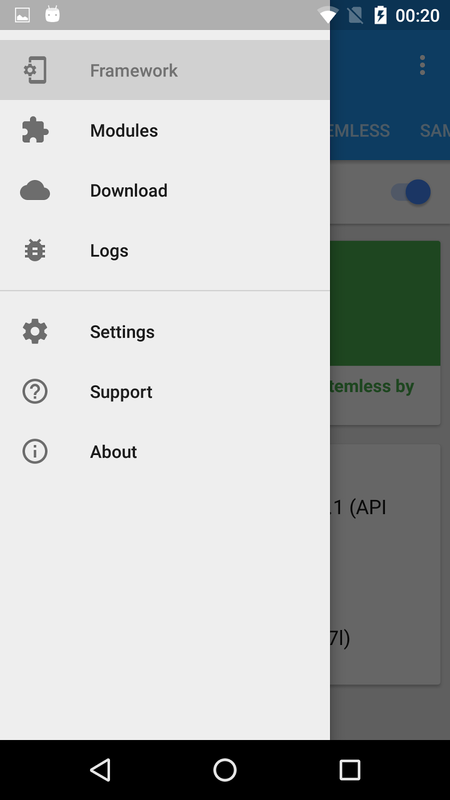 Finally download XposedbridgeApi.jar from here and add it in your app folder. Make sure the version of this jar should be same as xposedminversion set in the meta data tags in step 1. NOTE : From next time it will work fine. 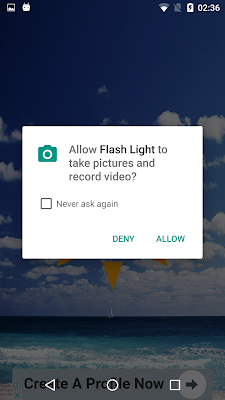 Since permission is already given next time it will not prompt and never execute isFlashSupported() method. To retest remove the permissions from settings again. 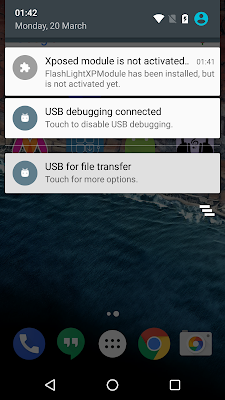 Android as you know is very flexible and developer friendly. It runs a Linux kernel underneath with some modifications needed to operate handheld devices with relatively less memory. You can root your device to further boost its potential application. 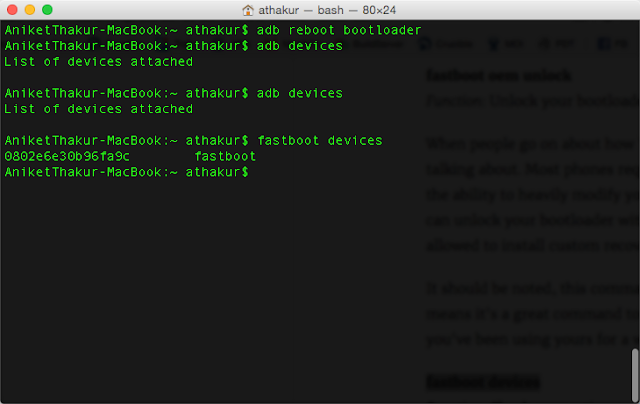 You can do stuff with root access now. You can even take it a step further - Unlock boot-loader and install customer recovery like ClockworkMod or TWRP (We are going to work with TWRP in this post). Custom recovery software's let you install custom mods or even full ROMs that can drastically improve user experience. 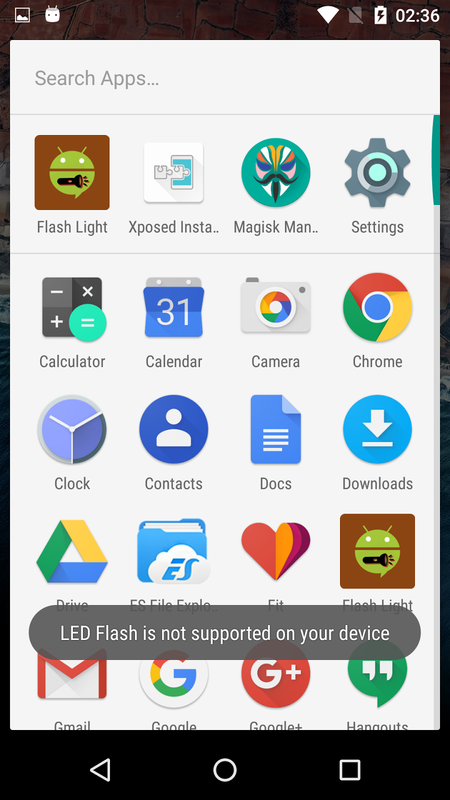 Xposed is a framework that can alter the the way your applications work, give you more control over it without actually flashing any custom ROMs or MODs or even tampering any of the apks. It uses root privileges to access androids core resources and use it to change the androids behavior .It's potential power is unlimited. We will see how to install and use it in a while. 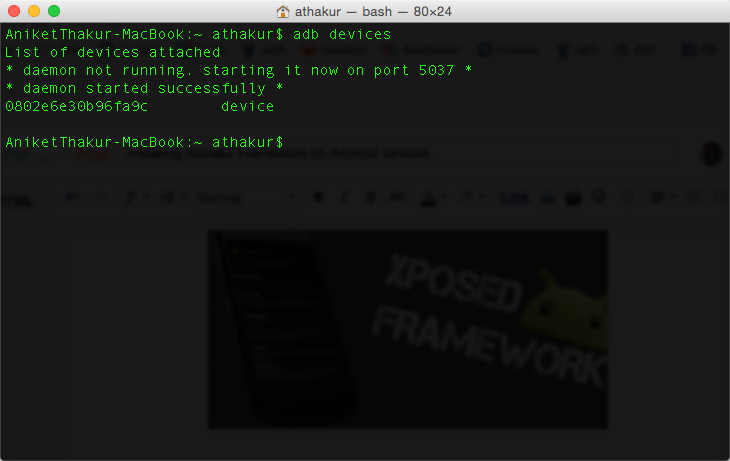 NOTE : Xposed uses root privileges i.e device needs to be rooted. Xposed is a framework once installed you can create and install various modules to alter apps/android behavior. Best part about this is that the modules are held in memory. So to get back the system to original state all you need to do is uninstall the module and reboot the device. 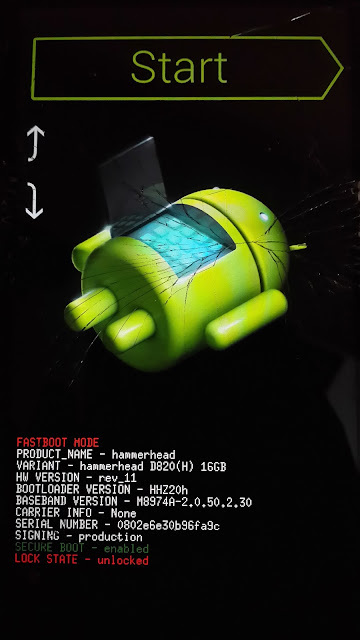 NOTE : Works on Android 4.0.3 (ICS) and above only. 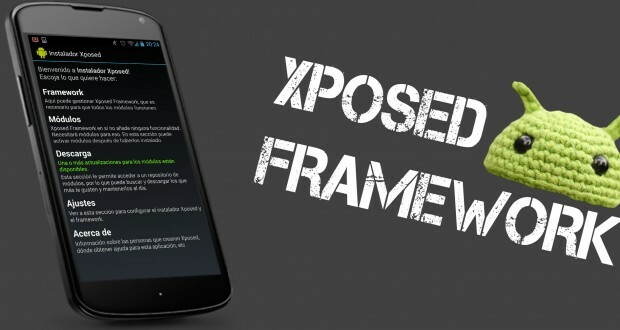 Xposed framework is brought to us by XDA Recognized Developer rovo89. 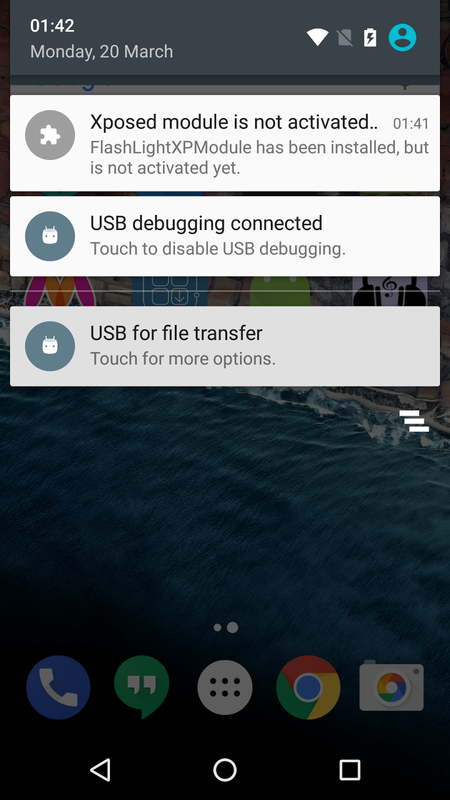 Warning : This required rooting your device and changing some androids base resources. Follow this guide on your own risk. We are not liable if you phone gets bricked or damaged in the process. 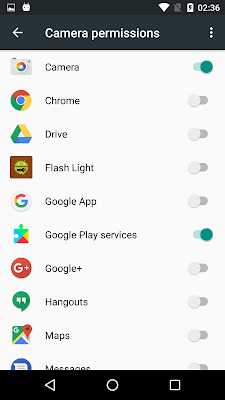 NOTE : If you adb is not able to detect or recognize your device then you may refer to link in the Related Section at the end of this post. 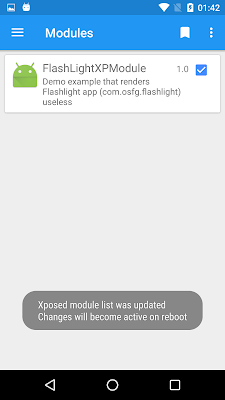 Xposed Installer app : Apk use to manage Xposed modules. Choose based on your the sdk version you have on your android device. You can download the image from here. Above command obviously has path to the image from my local machine. You need to replace it accordingly. Once done navigate to Recovery mode by navigating using vol up/down button. Once on Recovery mode press power button to enter it. 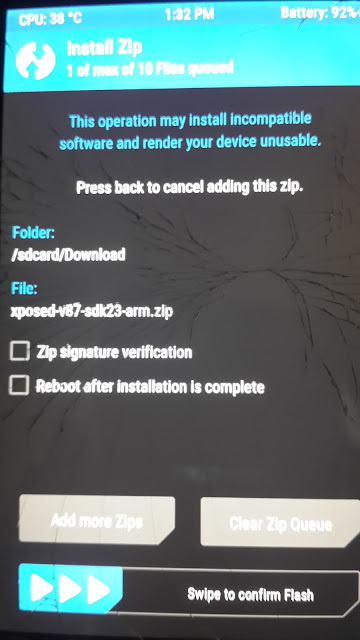 Now go to install and install the Xposed framework - the zip file we downloaded earlier and then reboot. 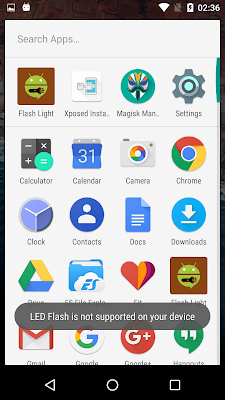 Here your Xposed setup and installation is complete. You can create and install modules going in Modules section of installer as shown in screenshots above. We will see how to create modules in upcoming post. So stay tuned! 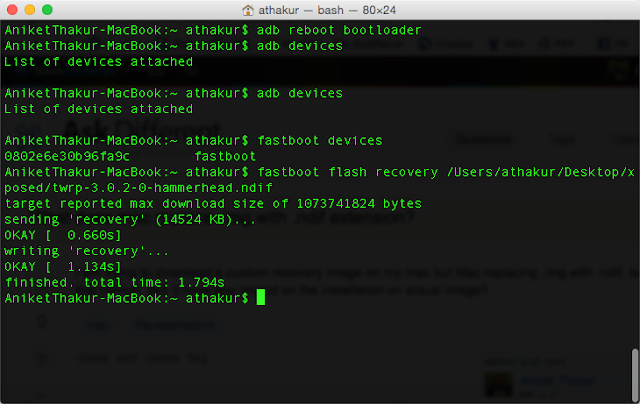 What is Fastboot? 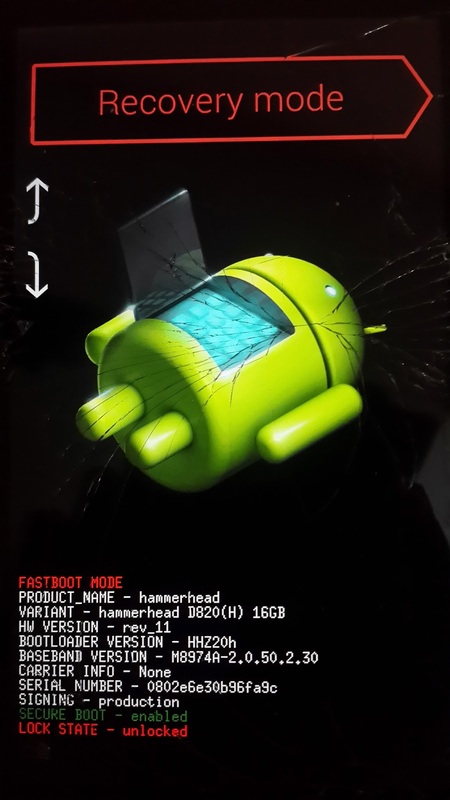 : Fastboot is a protocol that can be used to re-flash partitions on your android device (update the flash file system in your Android devices). It comes with the Android SDK (Software Developer Kit) and can be user as an alternative to the Recovery Mode for doing installations and updates. What is Android recovery image? : A bootable program on an Android flash memory partition (/recovery) that is used to perform a factory reset or restore the original OS version. 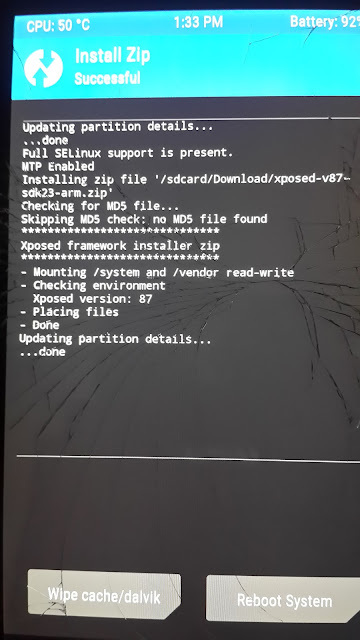 You can also install a different OS version (a different ROM). 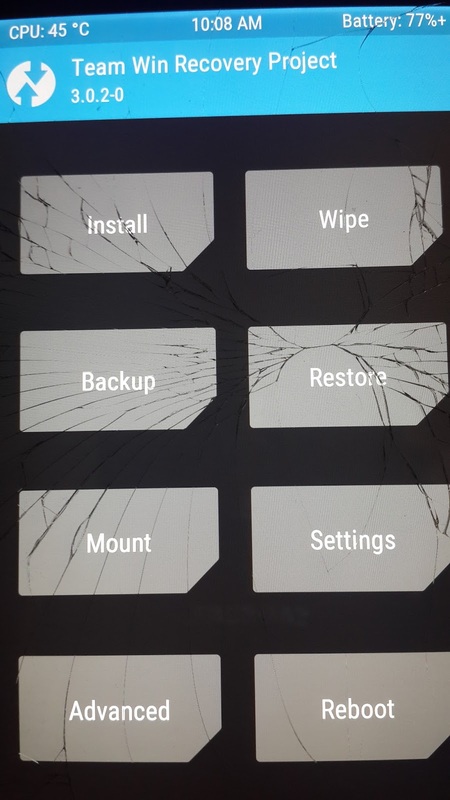 For that the stock recovery image must be replaced with a custom version such as ClockworkMod Recovery or TWRP (as we are doing).